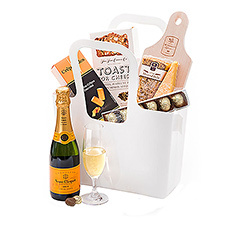 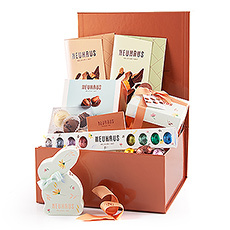 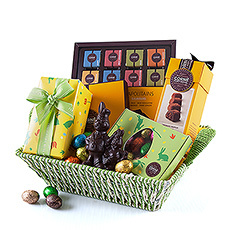 Send GiftsForEuope Easter Baskets with Godiva Chocolates, Neuhaus chocolates, Corné Port-Royal Easter eggs, gourmet and champagne baskets. 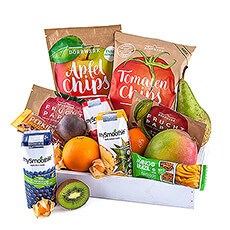 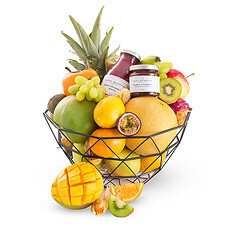 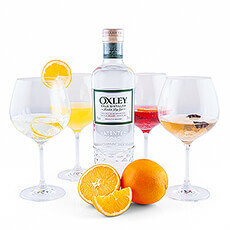 Sending flowers or fruit for Easter to germany can be a good alternative. 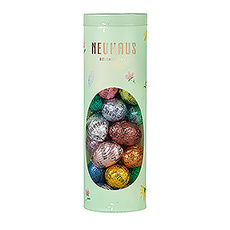 Beautiful and EGG-citing Easter gifts for Germany to cheer up your friends and relatives this spring. 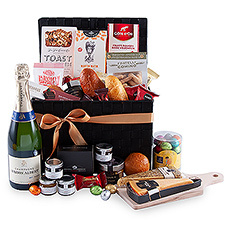 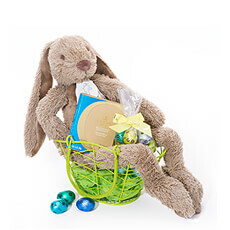 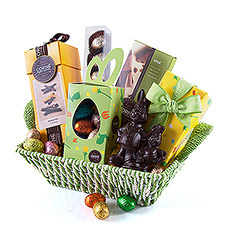 Discover our Easter gift baskets with Belgian chocolate, fine gourmet food, and other delicacies. 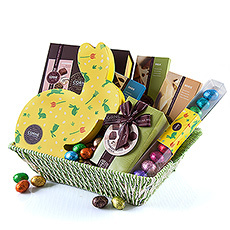 Hop to it and send the most amazing spring and Easter gifts to friends and relatives in Europe. 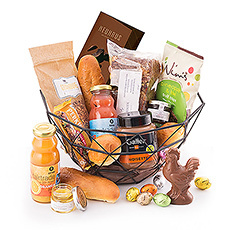 For the season of rebirth, celebrate by sending an Easter gift basket to Germany. 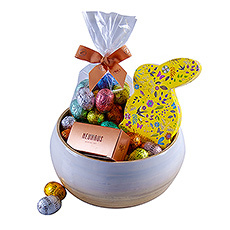 Whether the Bells of Rome or the Easter bunny delivers your Easter chocolates to friends and family in Germany, you will find the best selection of chocolate Easter eggs, chocolate figurines, and gourmet Easter gift baskets at GiftsforEurope. 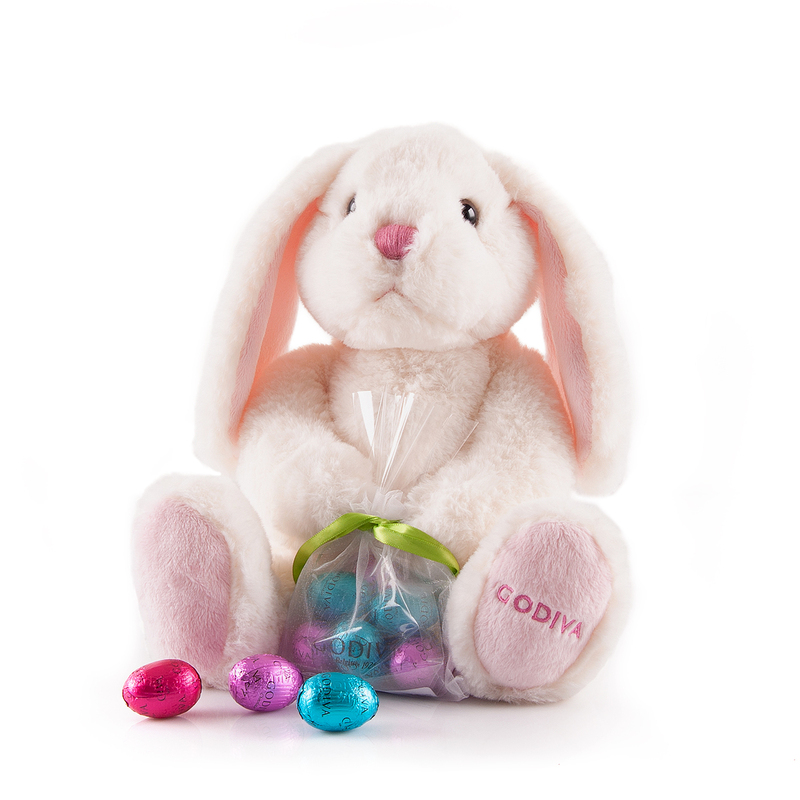 No matter your Easter traditions, once spring is in the air and flowers are blooming, Easter is just around the corner. 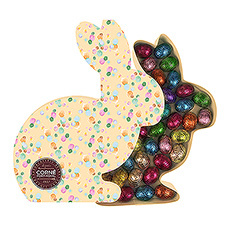 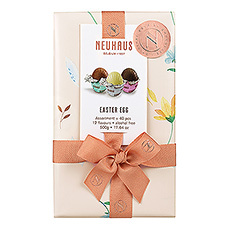 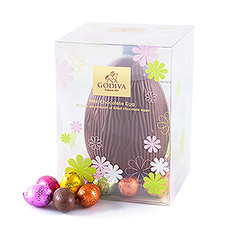 Share fine Belgian chocolate Easter eggs by Godiva, a happy Easter bunny chocolate figurine by Neuhaus or a chocolate hamper with friends and family in Germany. 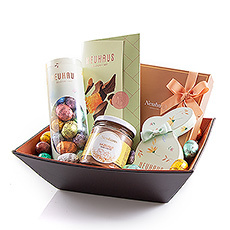 GiftsforEurope will deliver your special Easter present, via bunny, bells or a reliable network of shippers delivering all over Europe. 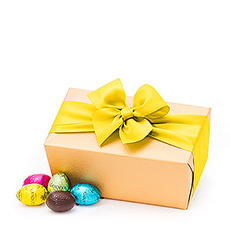 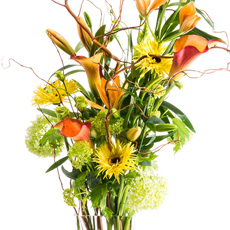 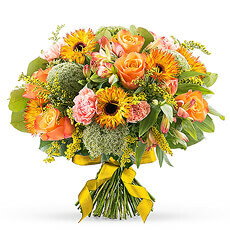 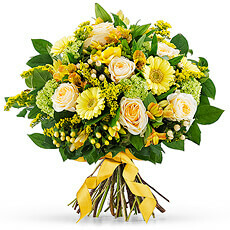 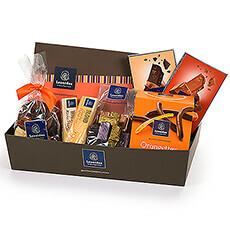 We ensure you that your Easter gift will be delivered on time with its recipient in Germany, whether it’s a bouquet of flowers or a chocolate gift box. 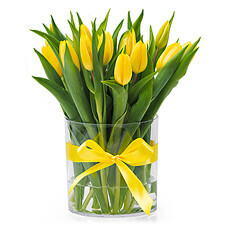 You can add your personal greetings on a lovely spring-themed gift card accompanying your present.